Do you dread the thought of stopping work? As work increasingly dominates our waking and sometimes dreaming hours, we may identify more and more with the part it plays in our lives. We not only work longer hours, but also for more years. You may be a single parent who hoped that when your children grew up, they would leave home, and not be a drain on your purse. But what happens? They move back, as they cannot afford to buy a place or one is unemployed. Maybe you have a new life partner, and have to provide income for several people: your ex and your current partner. Possibly, you get to like your work, as it becomes such a major part of your life. You may get to need what work provides for you. I have devised a short questionnaire to stimulate your thinking about leaving work behind, what you might miss and how you are going to use your future time. 1. 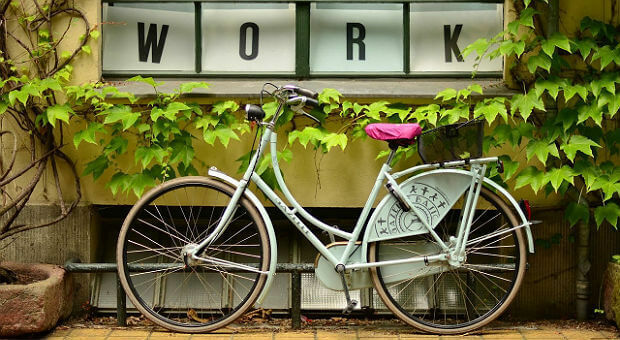 If you think about leaving work completely behind, what would you miss most? Work can provide a lot for us other than money. Maybe you’ll just miss the income and lifestyle, possibly the position in society. Or, perhaps you’ll find it hard to replace the intrinsic worth you feel going to work – the meaning, the opportunity to express yourself, to do something worthwhile, and to feel worthwhile yourself. If you haven’t already put alternatives in place, what might you do to replicate some of the key elements work has given you? The relationships you leave behind – with close colleagues as well as work acquaintances – can leave a big gap. Will you participate in some community activities, join a club, see friends more than you used to? Spending more time at home can be a challenge for some people. Take your time to adjust to this and be open to compromise. Your partner may also have feelings about having to re-negotiate the ‘shared space’. 2. How do you feel at the thought of stopping work entirely? Although retirement can take time to adjust to, even if you ‘can’t wait’, it is a good idea to acknowledge how you feel, and to talk through your ideas with someone you trust. This could be a friend or colleague who has retired successfully, or a coach. 3. For how long have you been preparing yourself to leave work behind? a. I’ve put it off until now! How much planning or forethought have you given to what you might do when you leave your work behind? The choice can seem overwhelming at first as there are so many possible areas to focus on: self employment/consultancy; part time or contractual work; volunteering; teaching; mentoring younger people; taking up the hobby you left behind years ago (Music? Painting? Writing? ); getting fitter; becoming more IT savvy; travel and many more. Hence the need to create a flexible plan, and to be open to exploring new ideas. 4. How much have you thought through what you want to do after you leave work? Try this exercise: sit down with a large piece of paper and some coloured pens and magazines. Picture yourself three years after you have left your current work (we won’t call it ‘retirement’!). Imagine yourself happy and fulfilled. Create or cut out pictures of what must be the key ingredients of your future life. Now talk this through with a trusted friend, colleague or your career coach. 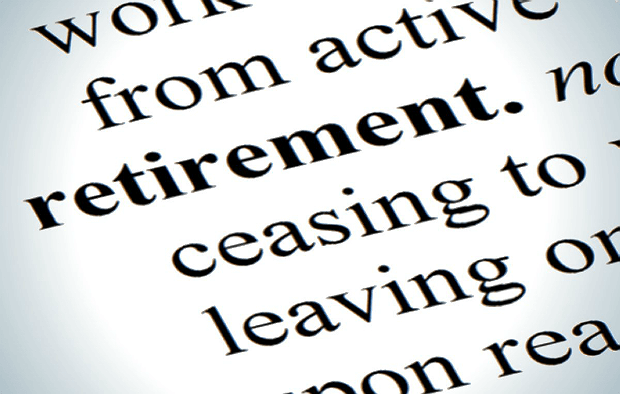 Retirement is not the end! I dreaded the thought of stopping work, and tried to keep it from my mind for as long as possible. But going into work became more and more stressful, and I wasn’t getting as much satisfaction as I used to. It took me at least two years to make the decision. When I left, it was such a relief, and the only part I missed was the people. But I have kept up with the ones who matter. A key learning for me has been how important it is to have a structure to your day. I’ve done that now, as I do regular volunteering, sing in a choir and also have time to give to my ageing parents. Moving out of full time employment to a new way of engaging with the world can be an exciting and rewarding time. If you’d like a FREE Introductory Consultation to discuss your thoughts about moving onto the next stage of your career and life, do contact one of us: rob@career-counselling-services.co.uk or kirsty@career-counselling-services.co.uk.